China commemorated the 40th anniversary of its reform and opening-up with a grand conference in the Great Hall of the People in Beijing on December 18, 2018. During the celebratory event, President Xi Jinping and other Chinese leaders presented 10 foreigners with the “China Reform Friendship Medal,” China's highest award. The medal honors those who have helped China throughout the country's historic, four-decade transformation. Of the 10 foreigners selected, five are living. Robert Lawrence Kuhn, “an international friend who tells the story of contemporary China to the world,” is one of two Americans awarded. Kuhn, born in New York, with a doctorate in brain research (UCLA) and an MBA (MIT), first came to China in 1989, and since then he has worked with China's senior leaders and advised the Chinese government. A public intellectual, international corporate strategist and investment banker, and renowned China expert, he has dedicated part of his career to telling the world what is actually happening in China, utilizing his first-hand discussions with Chinese leaders, officials, experts, and people from all walks of life, including farmers, migrant workers, students, scientists and scholars. Dr. Kuhn explores, analyzes and tells the real China story from his unique perspective by asking the tough, specific questions the world wants to know. Having witnessed and experienced many significant moments in China's contemporary development, Kuhn helps interpret China, its system and policies, for international audiences. 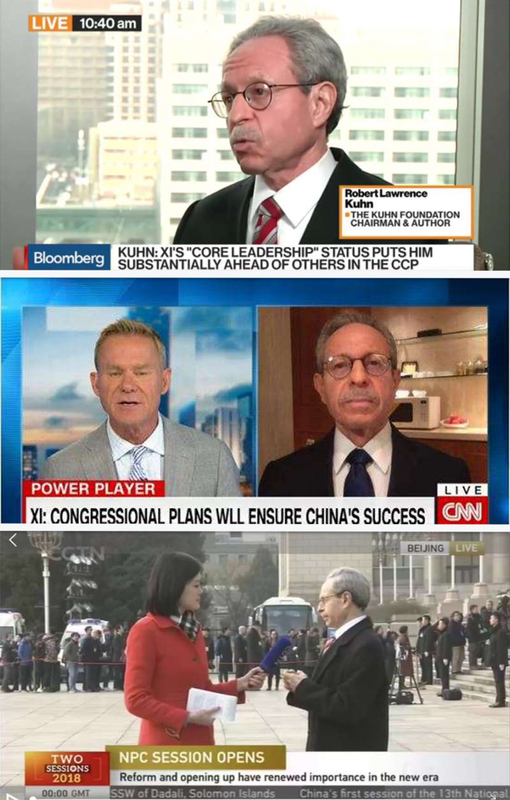 For example, in 2017, Kuhn provided extensive commentary on the pivotal 19th National Congress of the Communist Party of China. Dr. Kuhn is a commentator on CNN, BBC, CCTV, Bloomberg, CNBC, Fox Business; senior commentator on CGTN; and columnist in China Daily and South China Morning Post. 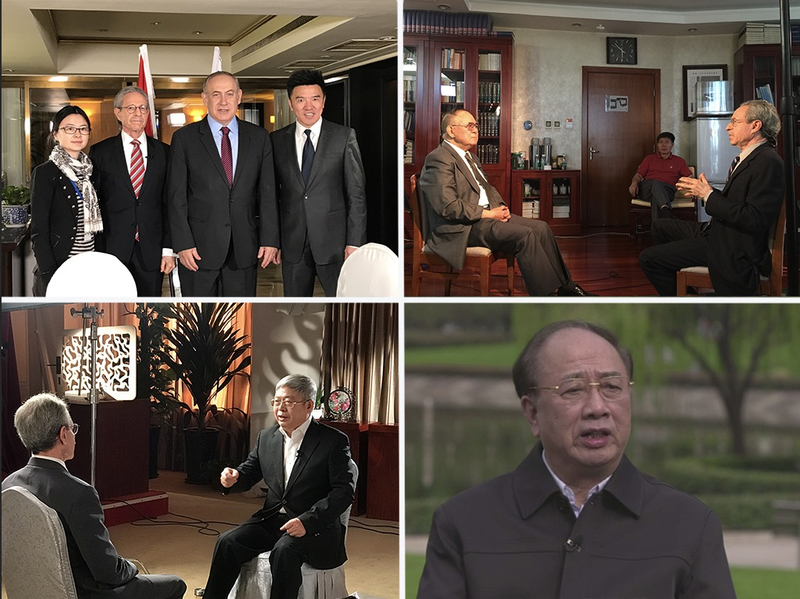 He is the author of “How China's Leaders Think: The Inside Story of China's Past, Current and Future Leaders,” based on exclusive discussions with more than 100 Chinese leaders and featuring President Xi Jinping. 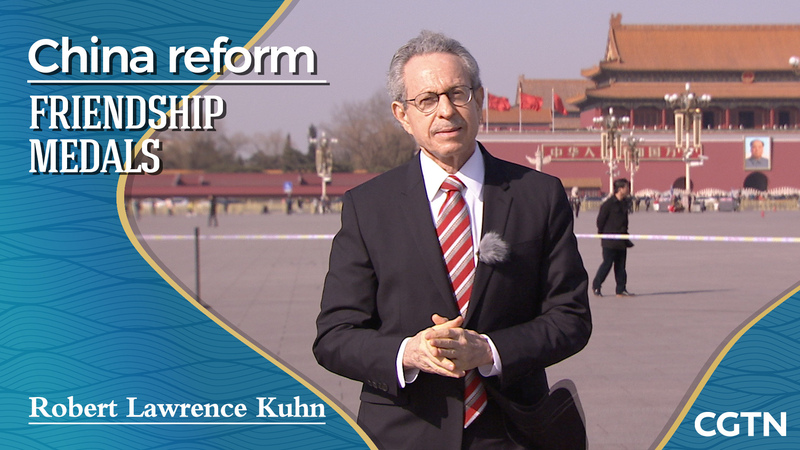 Dr. Kuhn is the host of "Closer to China with R.L.Kuhn," a weekly series on CGTN that presents China's thought leaders and decision makers and addresses critical issues that China faces. Working with his long-time partner, Adam Zhu, Dr. Kuhn has produced TV series on Xi's Four Comprehensives political theory of governance, understanding the Communist Party of China, five major development concepts, the origins and applications of China's traditional culture, and documentaries on China's poverty alleviation campaign. More than 250 high-level guests ensure the authoritativeness of the discussions. A vice president of a leading accounting firm wrote that Kuhn helped him rethink his conceptions of China. "Although I am still worried about what the rise of China may mean to the world, I trust Kuhn's analysis." 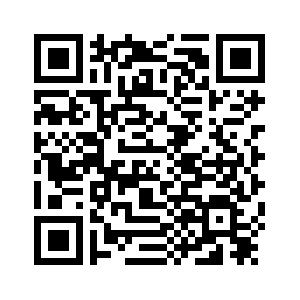 Kuhn has written more than 30 books on business, finance, science and philosophy. He is chairman of The Kuhn Foundation, which promotes good relations between the U.S. and China, and produces an ongoing public television series (PBS stations), "Closer to Truth," which presents leading scientists and philosophers discussing fundamental issues.